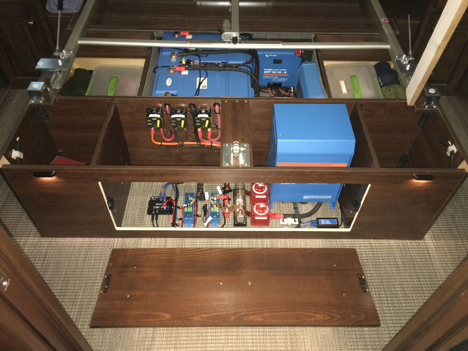 This is the most solar power we have ever installed on an Airstream. Our client will be able to run their residential refrigerator and even an air conditioner for a few hours at a time. 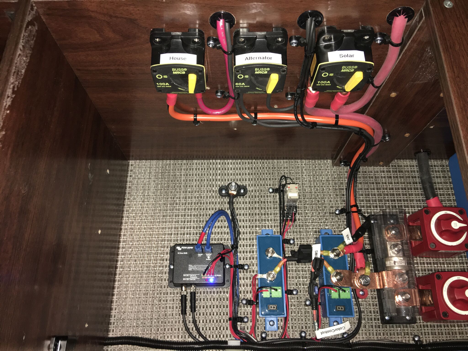 This is the gold standard for an Airstream power system upgrade and the artistry and technical know-how demonstrated on this job are why AM Solar is typically booked out four months in advance.